Huawei Mate 9 Pro by Huawei, it is a 5.5 inches (~73.2% screen-to-body ratio) power by Octa-core (4×2.4 GHz Cortex-A73 & 4×1.8 GHz Cortex-A53) and runs on Android 7.0 with 4G/6G RAM and 64G/ 128GB Internal memory. Dual Primary Camera of 20 MP +12 MP and secondary Camera of 8 MP along with a Porsche design variant. While the device itself it pretty lovely, its wallpapers too are one lovely thing that we can decorate on our own home screens too. Given below is the download link of Huawei Mate 9 Pro wallpapers, totally 3 files. Only 3 files because we haven’t managed to grab all the Mate 9 Pro wallies just yet.? 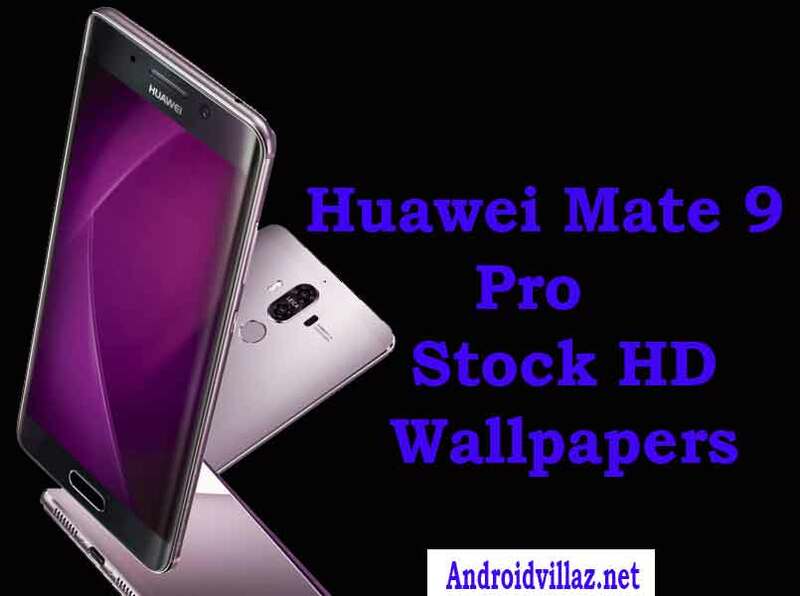 Download Huawei Mate 9 Pro Wallpapers Now.